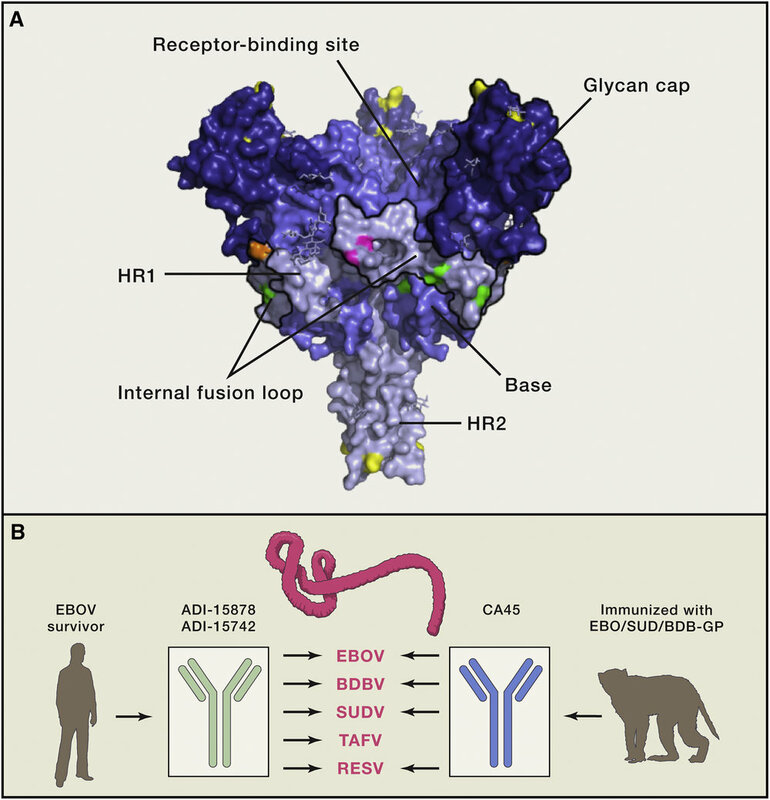 Read about the quest to glimpse the molecular details of Lassa virus glycoprotein in complex with human neutralizing antibodies by our collaborators at the Saphire Lab. 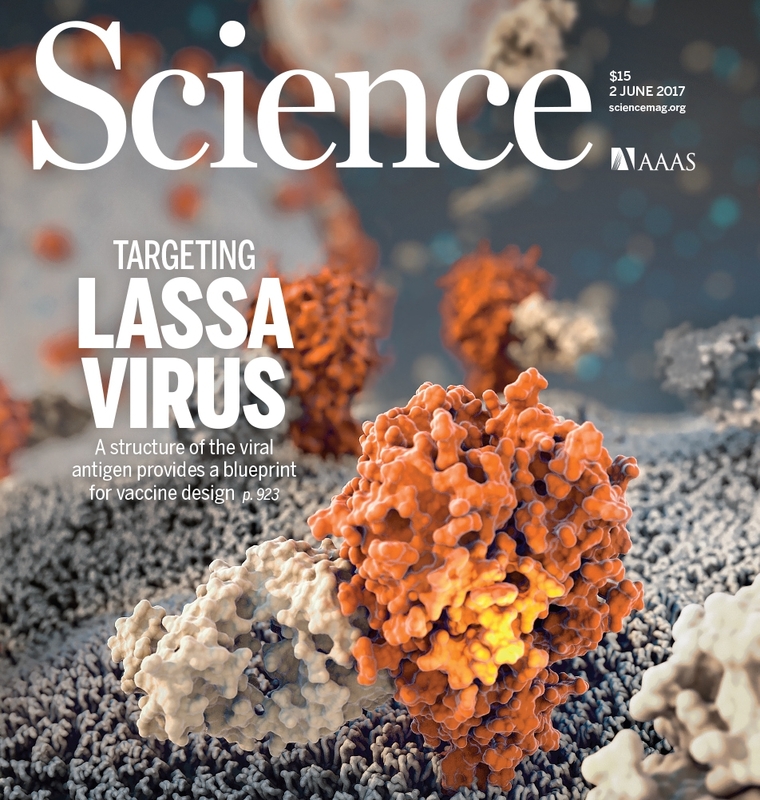 The Chandran Lab’s Lara Kleinfelter helped elucidate the mode of action of the human antibodies by demonstrating inhibition of viral fusion in cells through stabilization of the pre-fusion conformation of the Lassa virus glycoprotein. Check out a highlight of our work on pan-ebolavirus neutralizing antibodies in the NIH Research Matters newsletter. A research preview by Seiya Yamayoshi and Yoshihiro Kawaoka in Cell, describing two of our collaborative stories published in the May 18, 2017 issue of the journal. 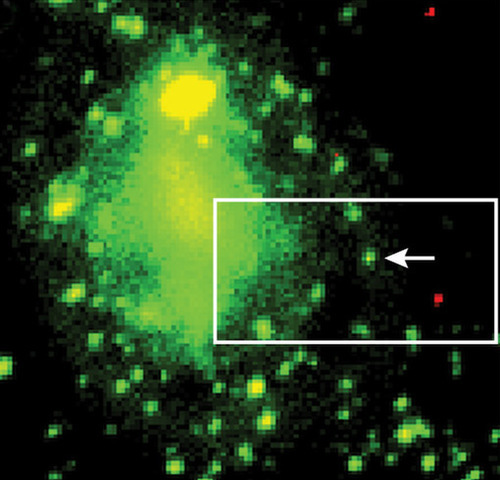 Read here and here about how our work helps expand the understanding of the key conserved vulnerability sites across divergent viral glycoproteins and inform design of next generation immunotherapy. Commentary in Nature highlights the power of cross-institutional collaborations and lessons learned by the team as they make headway on finding better treatments for Ebola virus infection. The Chandran Lab is an integral part of the Viral Hemorrhagic Fever Immunotherapeutic Consortium, contributing key functional assays that characterize neutralization activity of monoclonal antibodies and help predict their therapeutic potential. A perspective by M.J. Aman in mBio profiles our work to image how Ebola virus fuses and escapes into host cells in real time. Read our paper here. 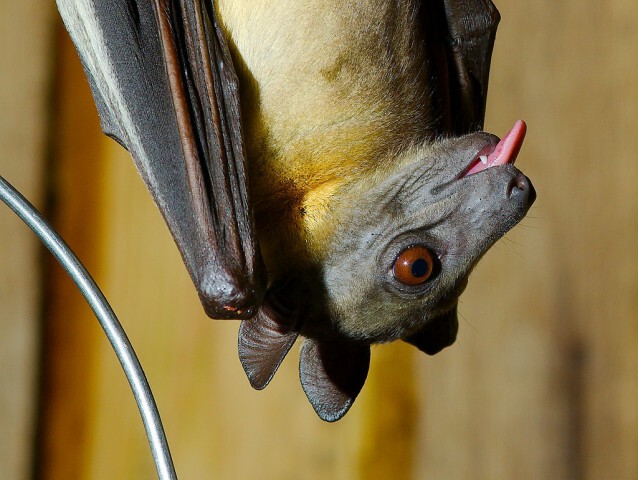 In episode 5 of the weekly podcast, "This Week in Evolution," Kartik Chandran and Sara Sawyer join hosts Nels Elde and Vincent Racaniello to talk about how the filovirus receptor NPC1 regulates ebolavirus susceptibility in bats. Listen/download the podcast here (mp3). The American Society of Microbiology (ASM) profiles our work to image how Ebola virus fuses and escapes into host cells in real time. Read our paper here. Our study in eLife reveals an evolutionary arms race between Ebola virus and bats, waged over many millions of years. Read the press release and our blog post. The Scientist reports on our paper in MBio describing the highly cholesterol-dependent hantavirus cell entry mechanism. This 3D animation shows how Ebola virus exploits a naturally occurring protein in our cells called NPC1 to cause infection and spread in the body. Narrated by Kartik. 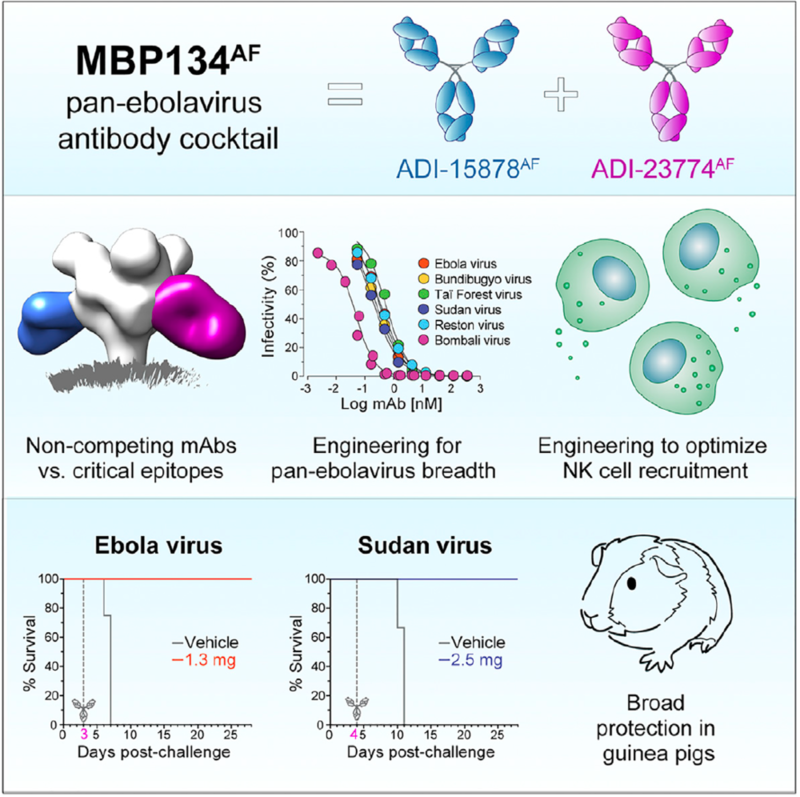 ScienceDaily.com discusses our MBio paper, which showed that NPC1 is indispensable for Ebola virus infection, replication, and disease in a mouse model. Fight NPC, an initiative dedicated to advocacy and support for Niemann-Pick type C patients and families and NPC research, features our work on the Ebola-NPC1 link. Fight NPC supports research in the Chandran Lab that aims to better understanding this connection. Kartik explains the novel strategies he and his colleagues are using to develop treatments for Ebola virus infections. 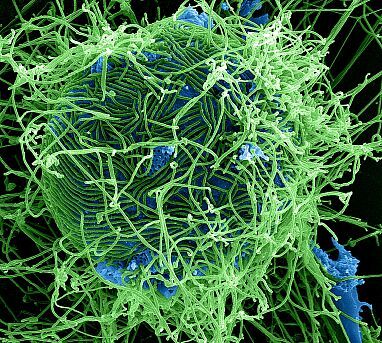 Watch 3D animations showing how Ebola enters a cell and delivers its payload in order to replicate and spread throughout the body.